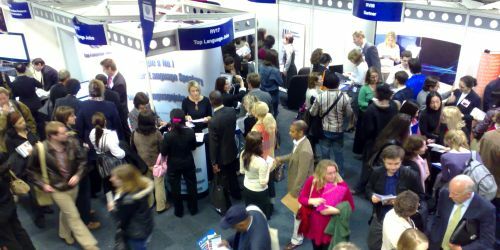 Bilingual People organises Europe’s largest and most exciting Career Fair dedicated to Bilingual and Multilingual Professionals. In 2012 we have more events then ever before with 10 events confirmed across Europe. Go to this page and visit the closest fair to you. Maybe you can find your future here.